This show is about empowering you to avoid making excuses and to help you maximize your fitness and weight loss results. 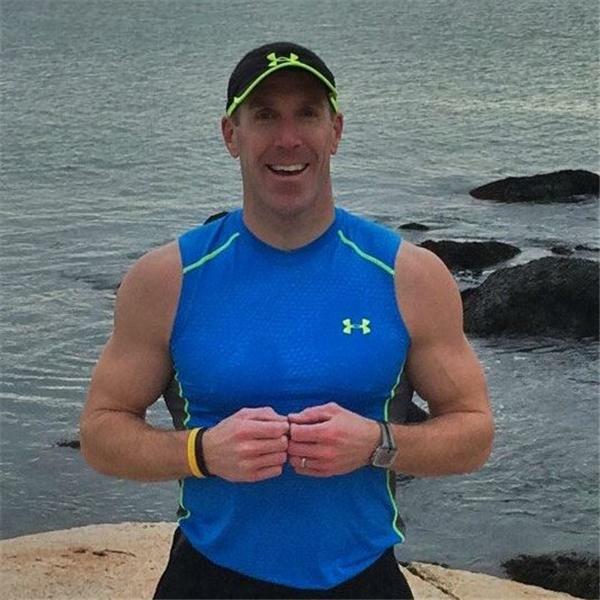 No gimmicks, just research-based facts from Award-Winning Fitness Expert, Best Selling Author, 21-time Boston Marathon Finisher and 12-time Ironman Triathlon Finisher Jonathan Roche. Visit http://www.bootcamphub.com to start your 7-day Free Trial!